I've always been fascinated by the real estate industry! As a full-time licensed REALTOR®, I deliver world class service to my clients as they buy and sell residential real estate. Buying or selling a home is more than just a transaction, it can be a life-changing experience! I'm passionate about providing exceptional, personalized service for each and every one of my clients. 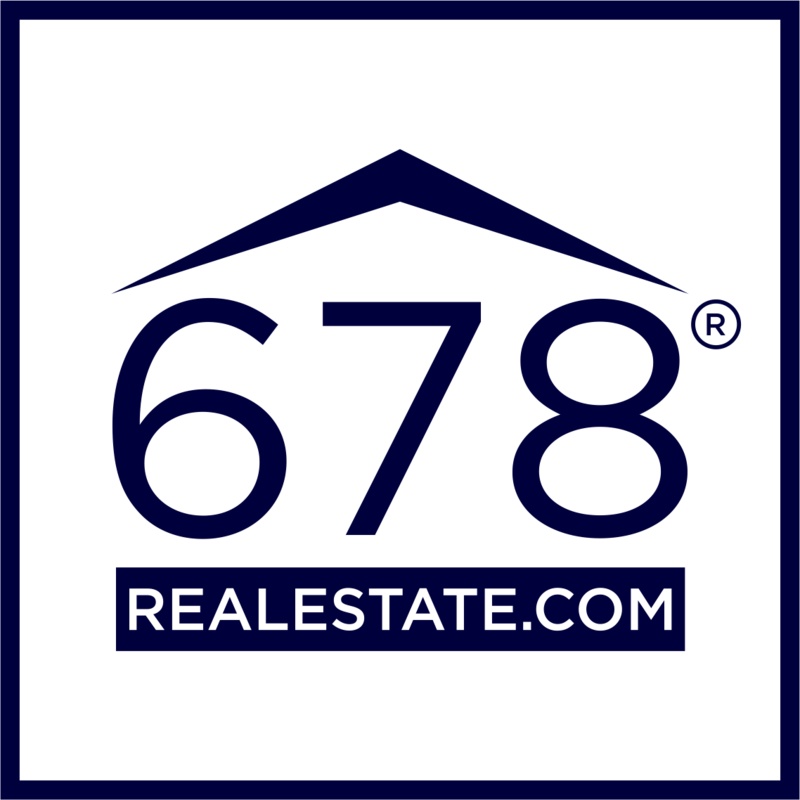 I take great pride in the relationship we will build together and will always work relentlessly on your behalf to help achieve your real estate goals.